You are here: Home / News / What Is Mountaineering? 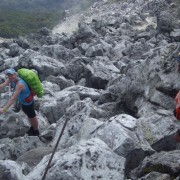 Mountaineering is an outdoor sports that a number of people are really into. But, how familiar are we with the sport? 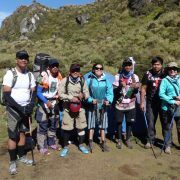 How about those who go out for mountain climbing, like reaching Mount Apo, do they fully understand what the sport is all about? Mountain climbing, or trekking, is an adventure that actually needs perseverance and utmost willingness to pass through boulders and overcome various challenges as you move towards the mountain top. 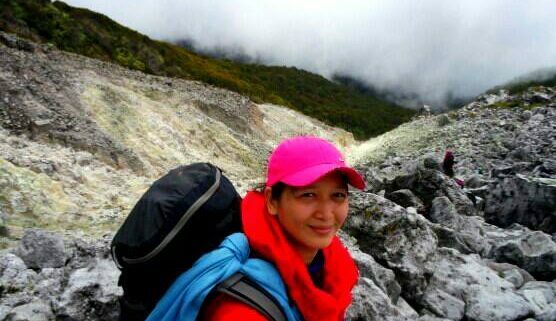 Mountaineering is also a sport that requires anyone eho will try it to be extra careful and be sensitive of the things around him/her in order to avoid accidents. We must not forget as well that getting to the top needs not just courage but also requires us to be mentally, physically and emotionally prepared. So what is mountaineering? 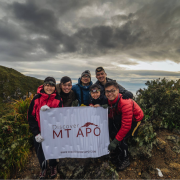 How do we enjoy the magnificent view of Mount Apo? This means that for us to fully enjoy this sport, we need to experience every mountain and try to reach its summit since different peak gives us a different kind of experience. 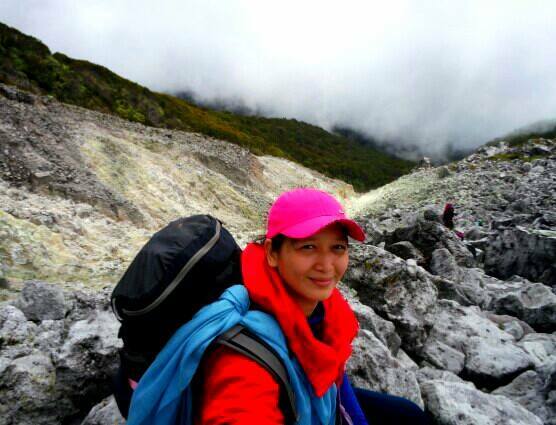 Therefoe, if you are a mountaineer from Luzon, why not try climbing Mt. Apo in Mindanao for a different taste of adventure? However, experts remind us that we must be prepared enough whenever we are set to climb a mountain. Dont forget: every mountain needs varied skills requirements. No matter how short or how high the mountain that you will trek, always keep in mind that challenges will surely come your way. Thus, be prepared for possible challenges by doing your assignment – research and ask around. 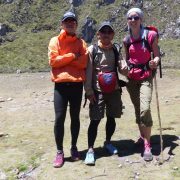 Just like with climbing every mountain, we must also consider reaching the top of our country’s hardest and highest peaks for us to completely appreciate this kind of outdoor adventure. We do not have to be an expert climber to understand this rule. By knowing the latest weather updates, we can keep ourselves away from accidents. Yes, we need to have good judgment whether to continue or not anymore. For example, if we are reaching the peak of Mt. Apo, we need to know what the weather would be first so that we can decide if we are still pursuing our plan or not. Do you want to enjoy mountain climbing now? 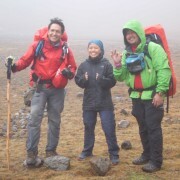 Why don’t you contact an expert mountain climbing adviser right away? 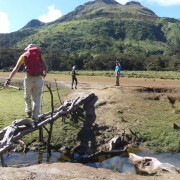 Should you want to visit Mount Apo, visit www.discovermtapo.com first. 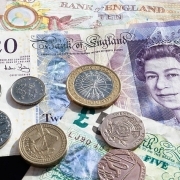 https://discovermtapo.com/wp-content/uploads/2015/04/12784369_10207252727110267_1069384876_n.jpg 425 556 A&D Admin http://discovermtapo.com/wp-content/uploads/2015/12/Discover-Mt-Apo.png A&D Admin2015-07-28 07:42:342018-03-19 03:21:14What Is Mountaineering?